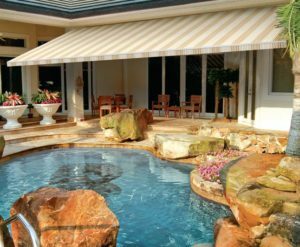 Retractable awnings can create a comfortable spot of shade for homeowners who love to spend time outdoors, but don’t always want to experience the harsh heat from the sun or a passing rain shower. 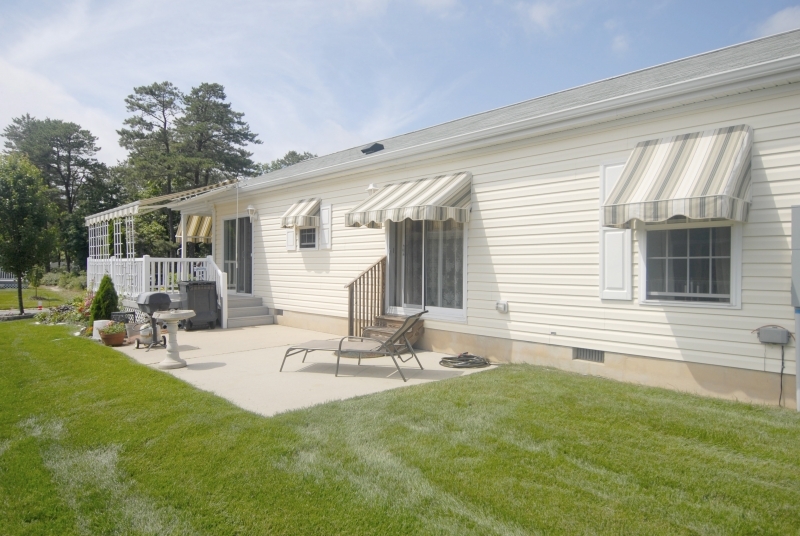 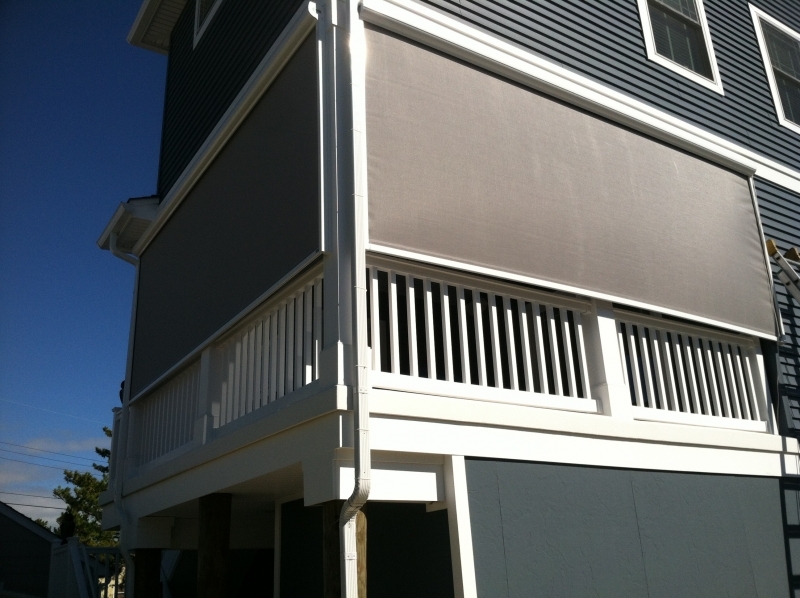 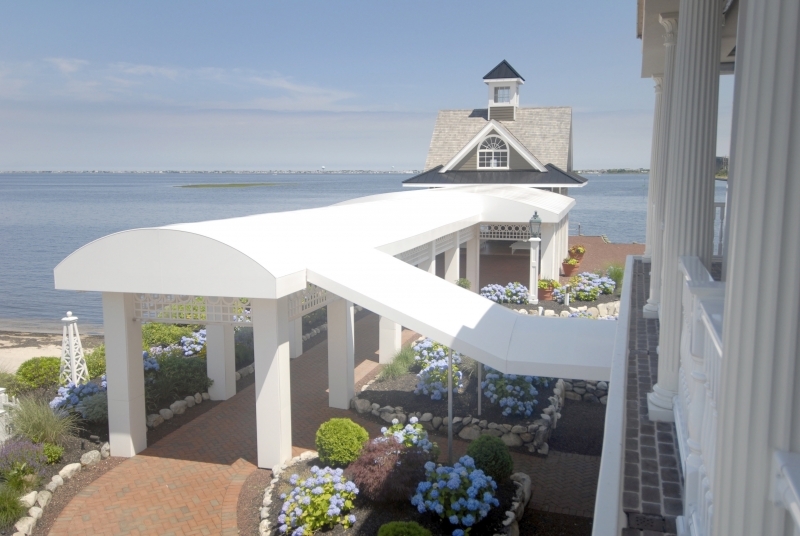 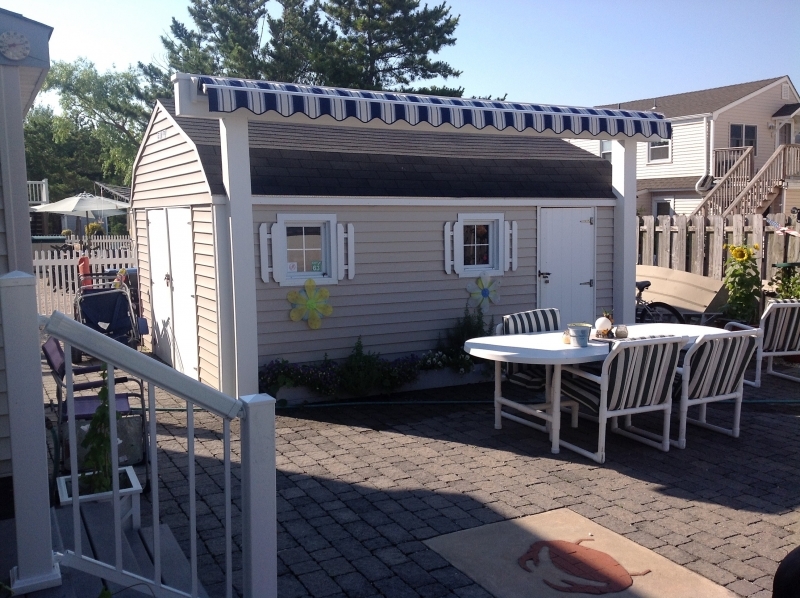 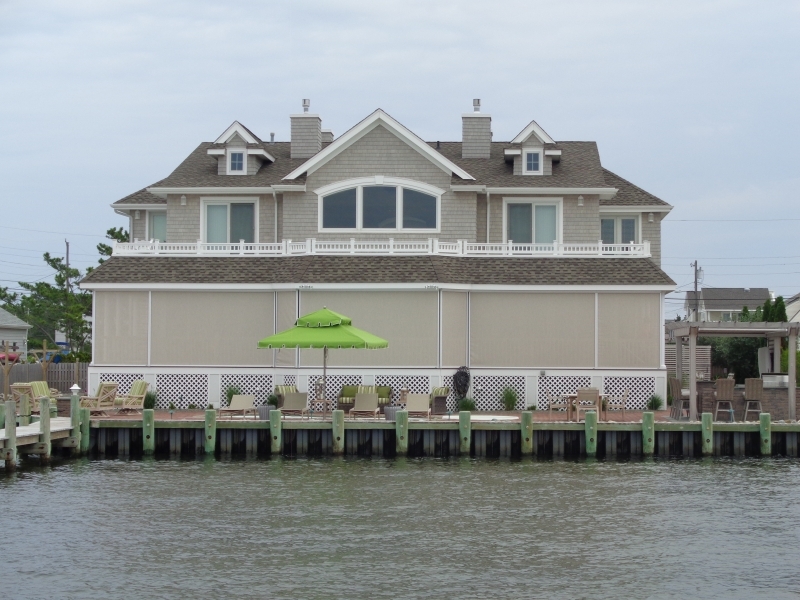 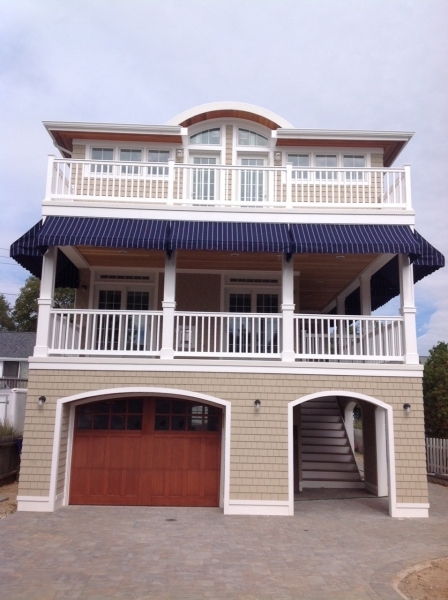 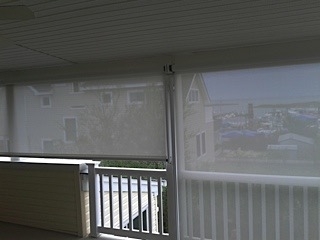 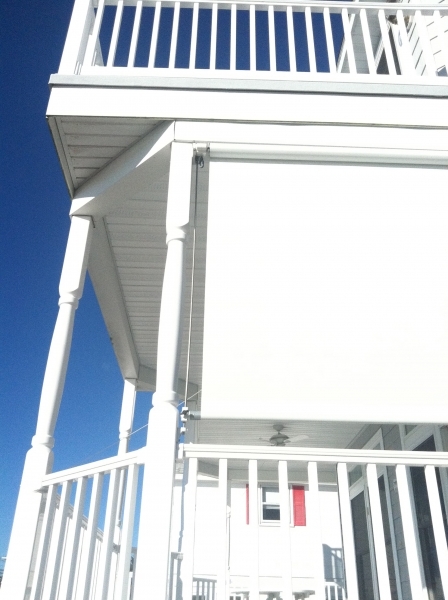 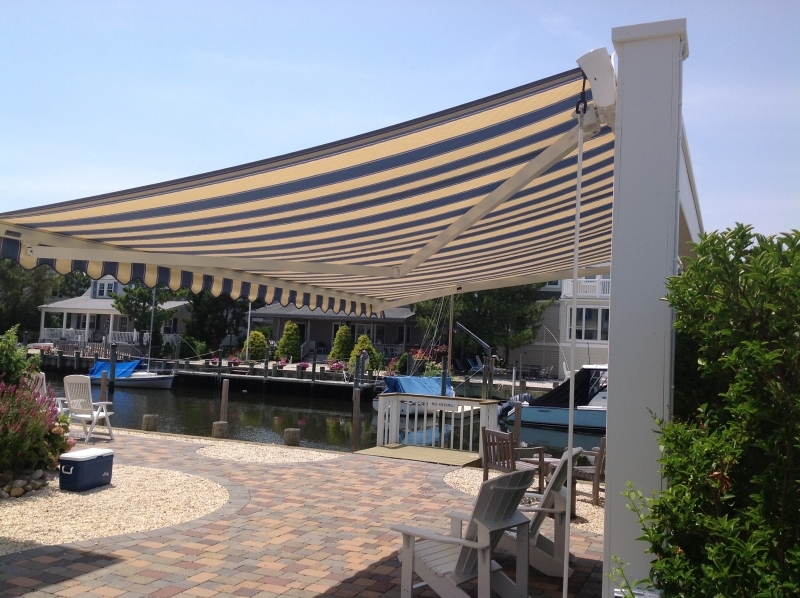 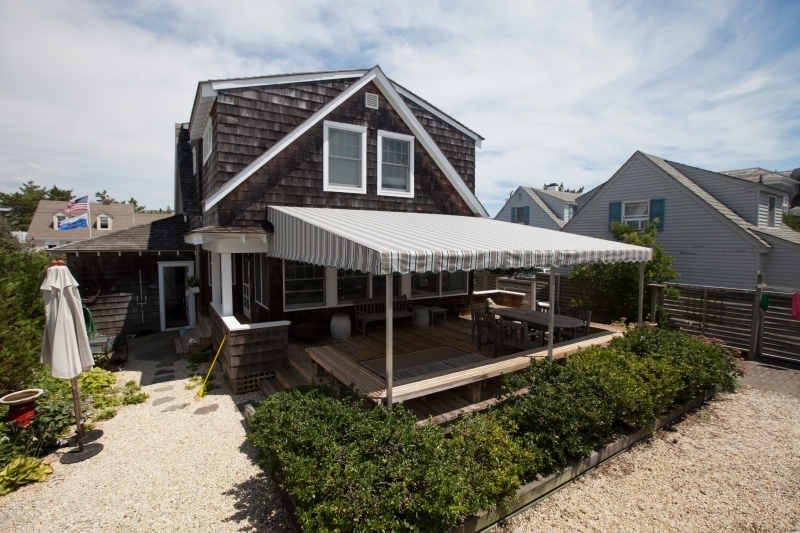 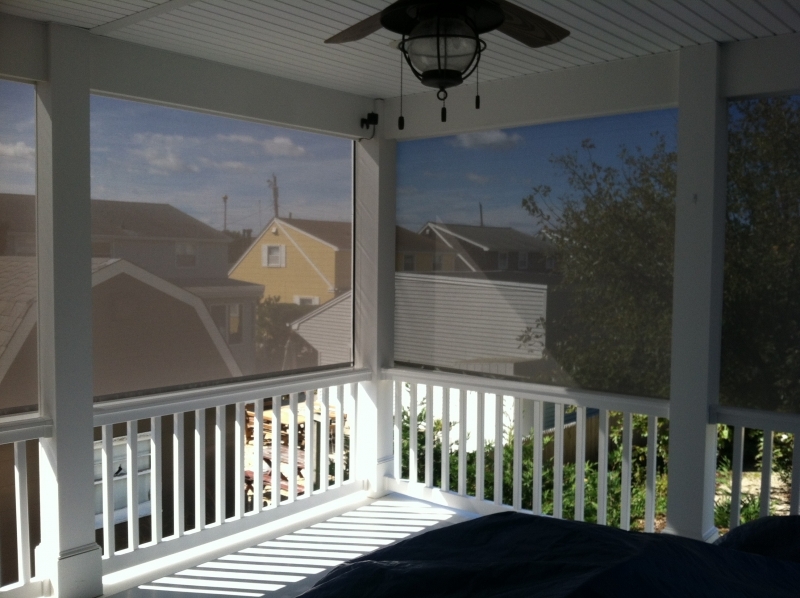 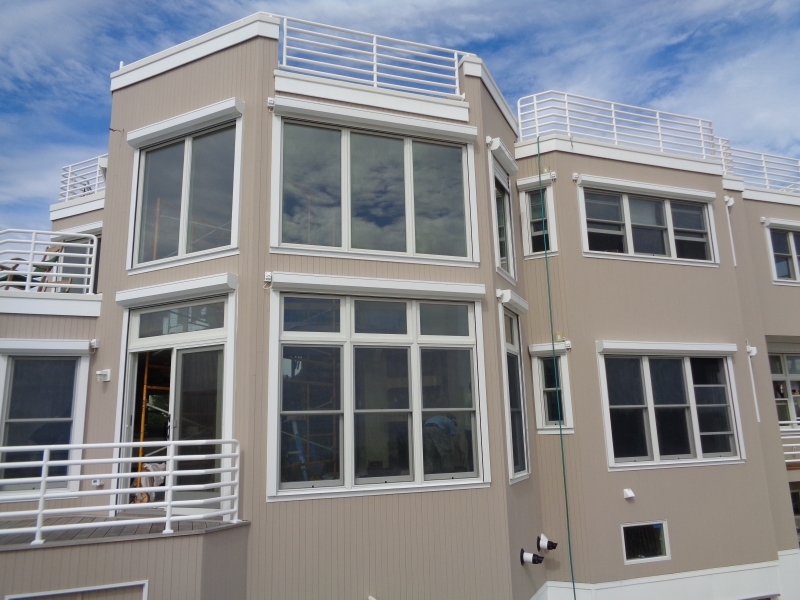 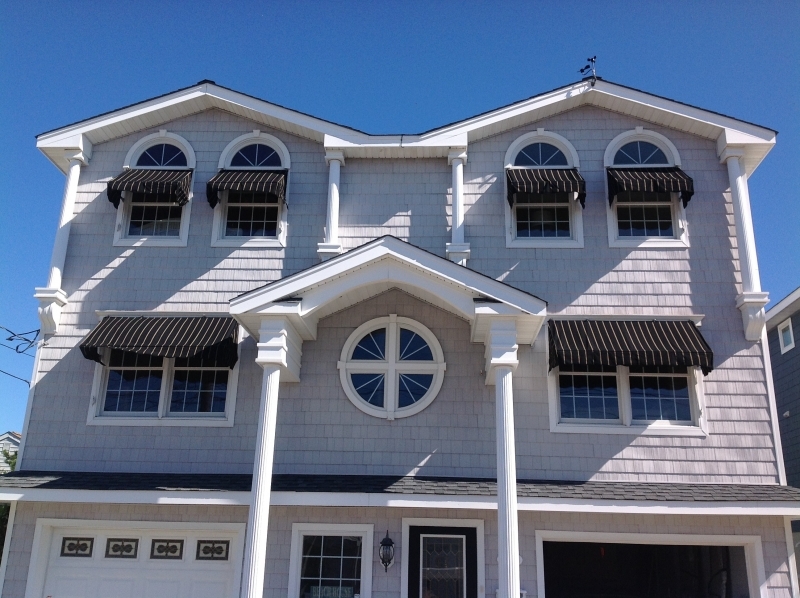 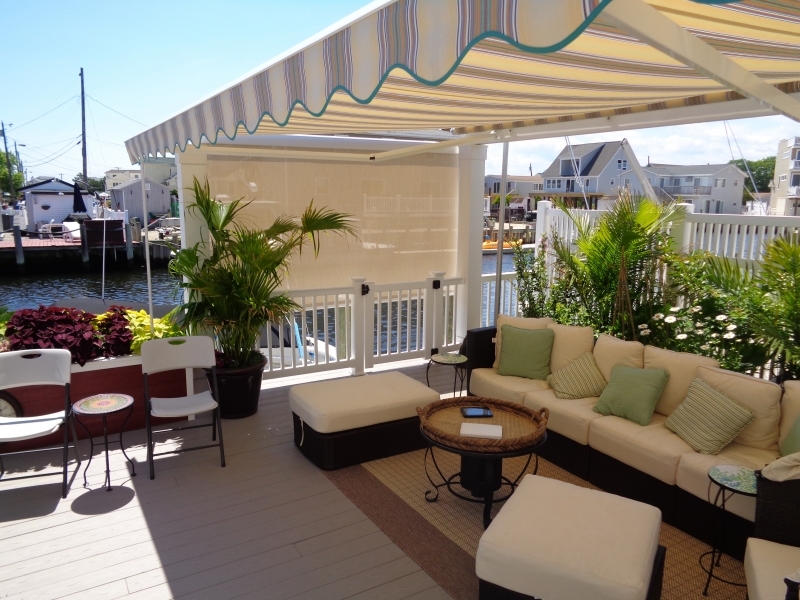 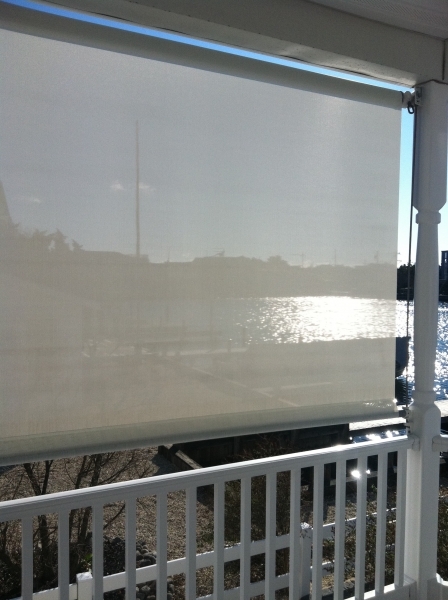 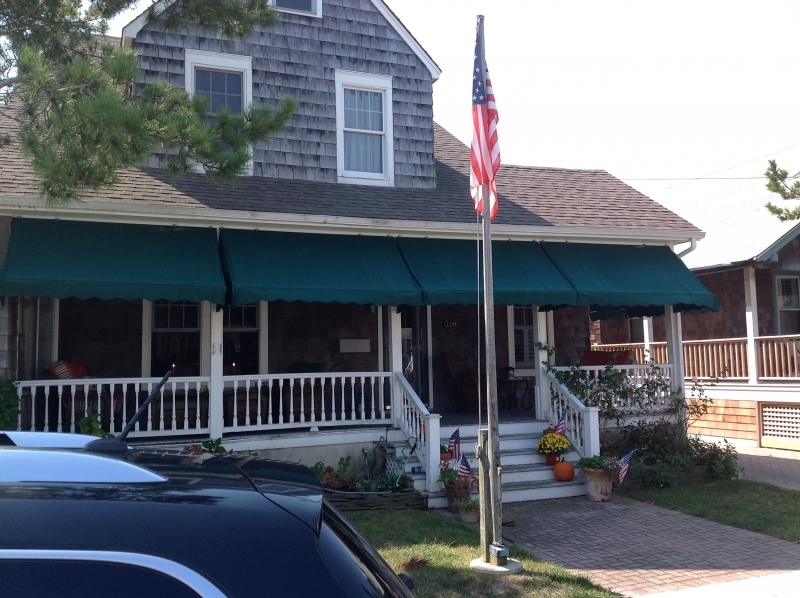 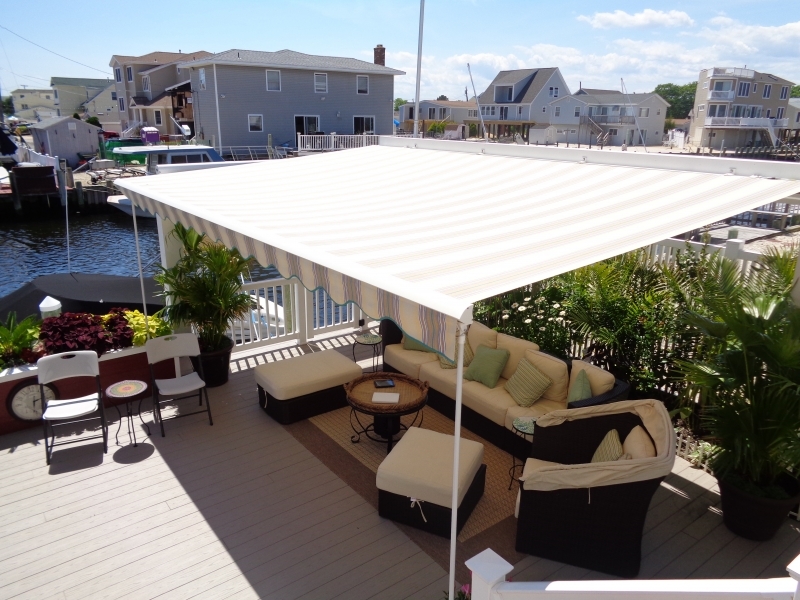 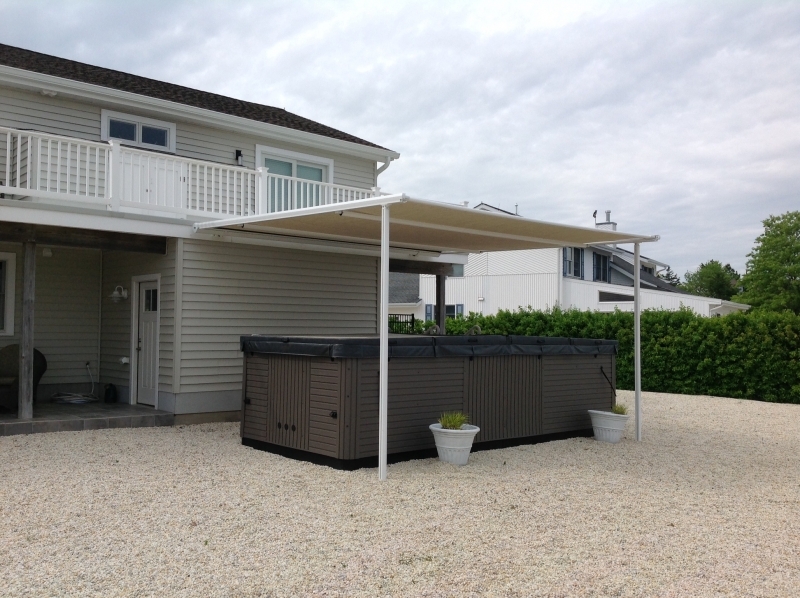 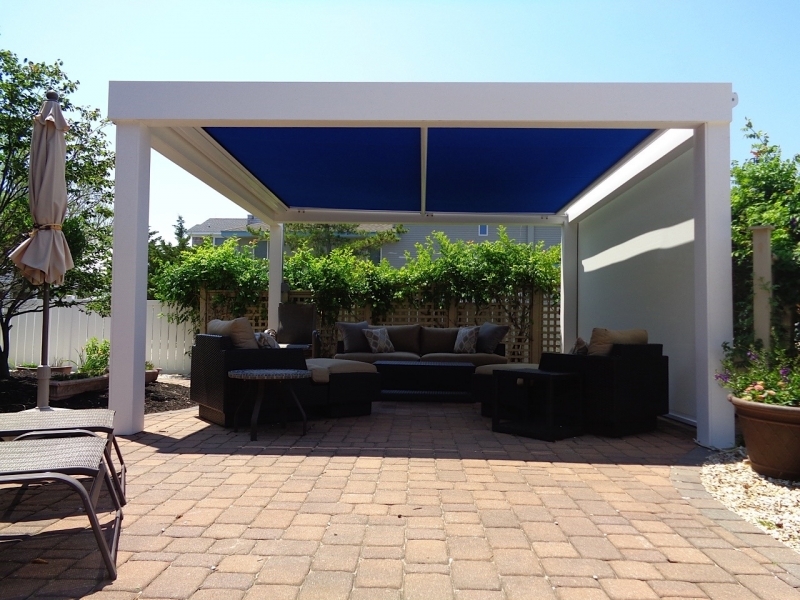 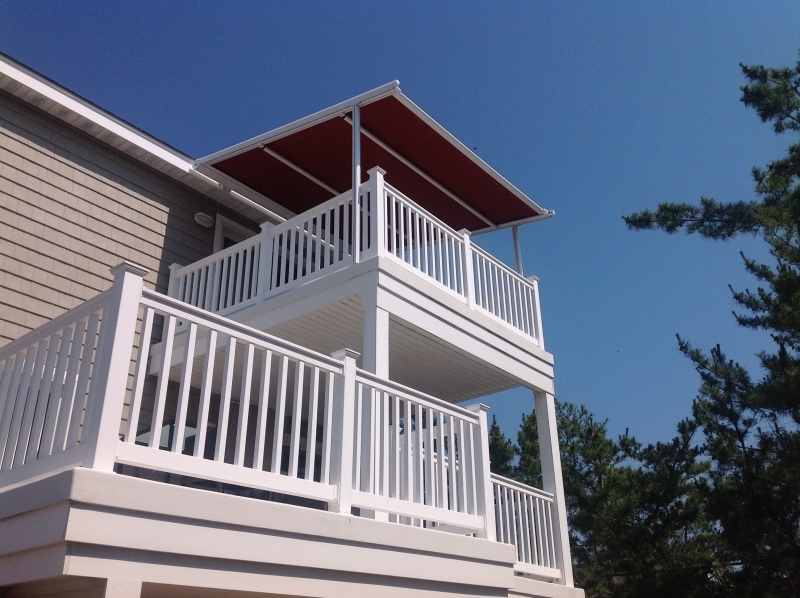 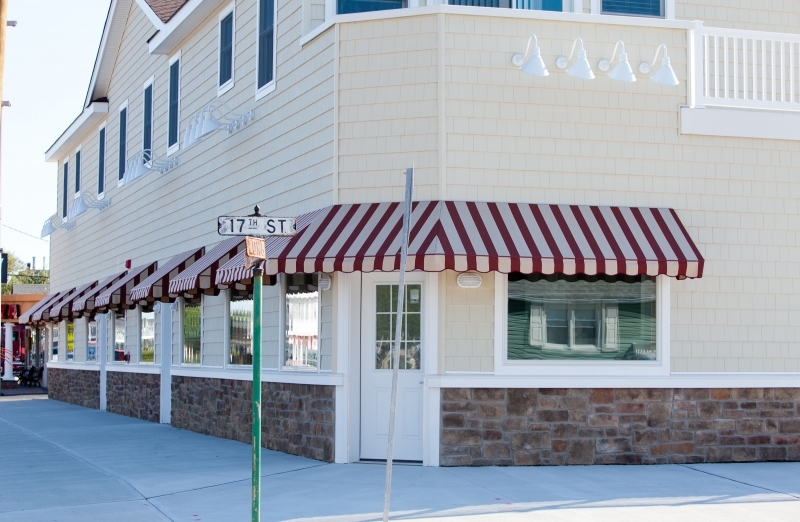 Homeowners who want a truly top-notch awning can turn to the professionals at Giglio Awning – a company that has provided residents in the Tuckerton, New Jersey, area with excellent outdoor shading options since our founding in 1976. 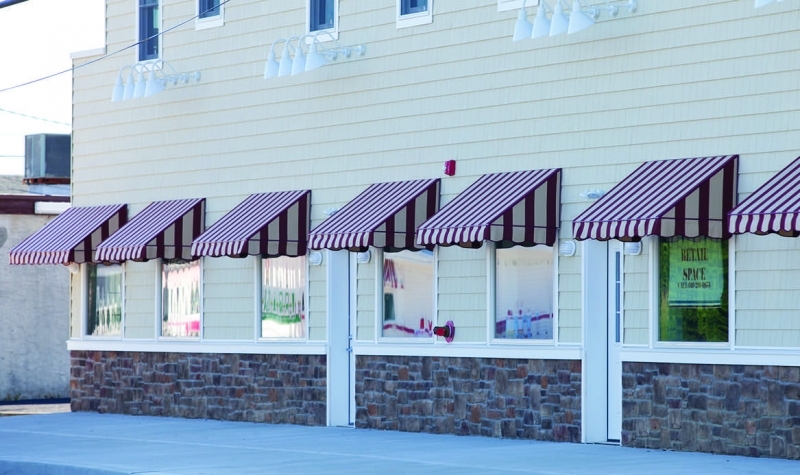 Durable – Crafted from 100 percent solution-dyed colorfast fabric, our awnings resist mold and mildew growth, as well as fading. 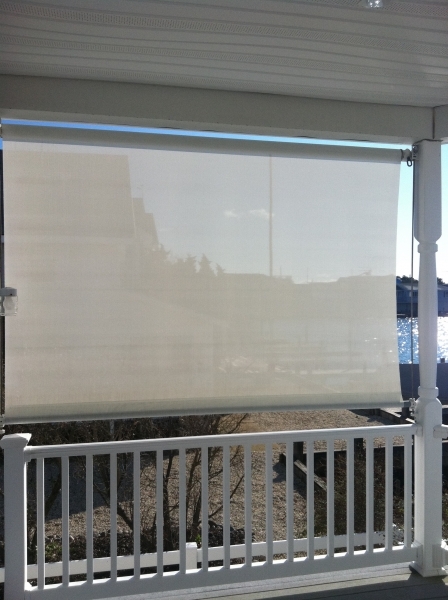 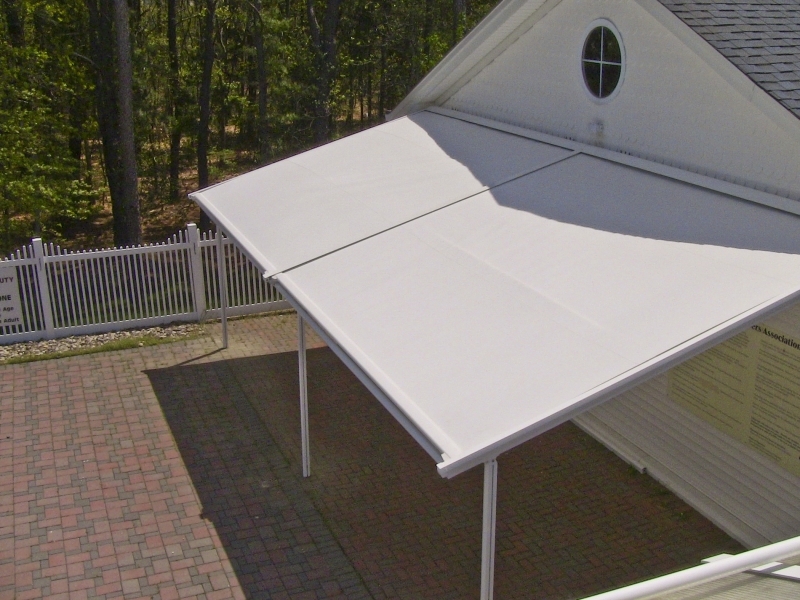 Attractive – With several color options for the frame and over 150 options for the fabric, you have the freedom to match your new awning to the overall aesthetic of your home. 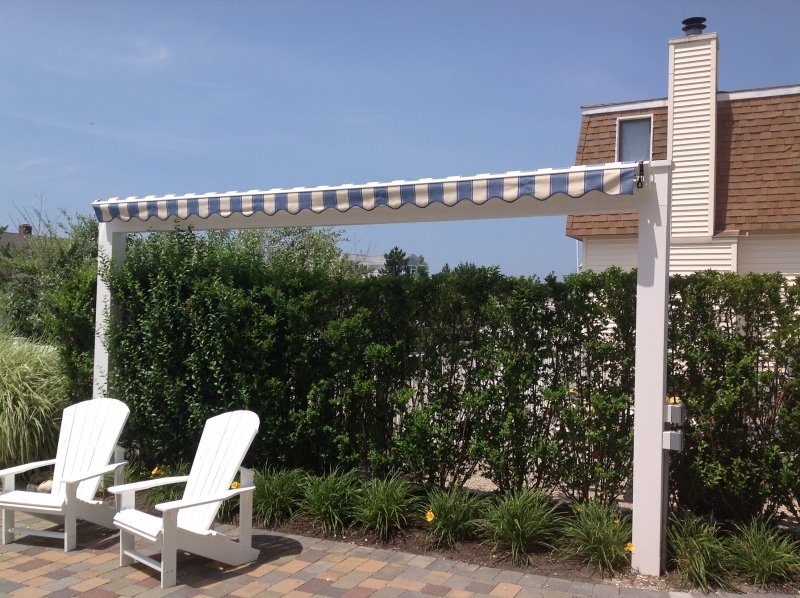 Custom made to order – Our retractable awnings are made to fit perfectly into whatever space you need, whether it’s meant to shade your entrance door or your entire patio. 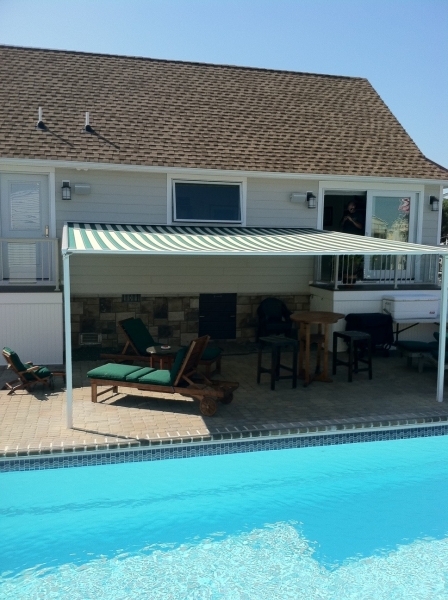 Plus, while many other companies may take weeks or even months to compete a custom order, we have a fast turnaround time and can typically order and install your new awning in just two weeks. 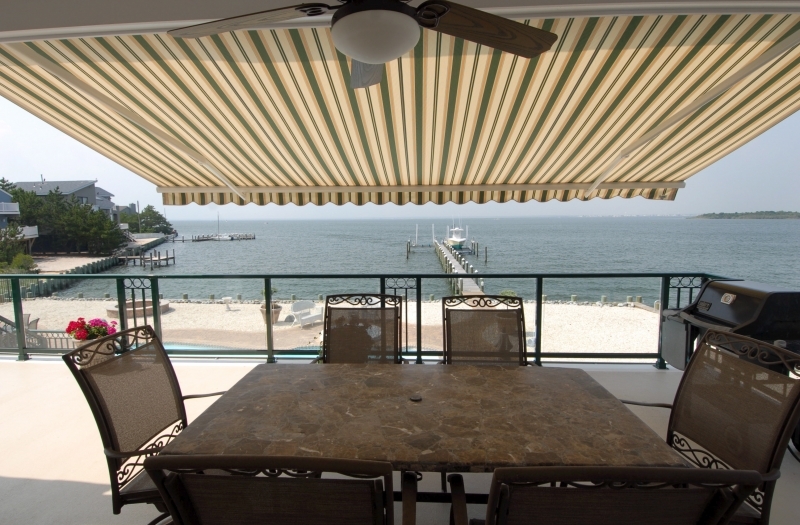 That way, you can begin to enjoy your new awning as soon as possible. 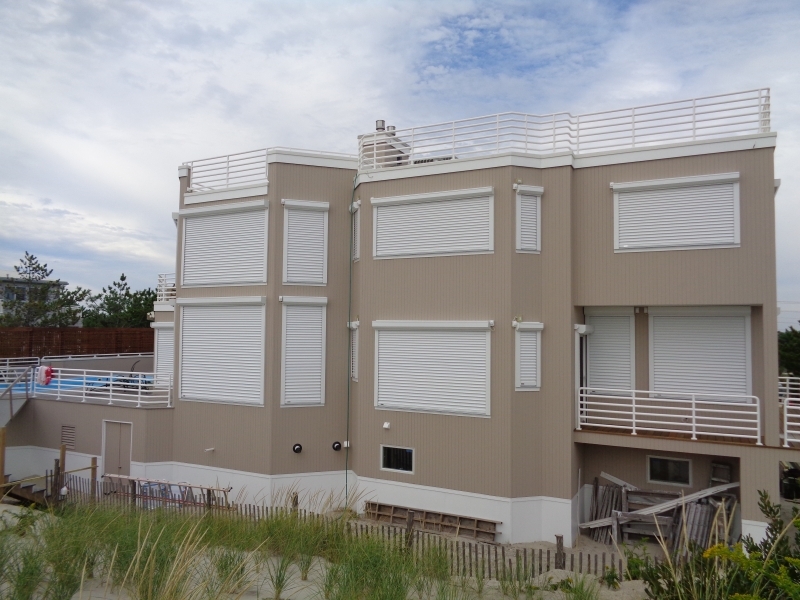 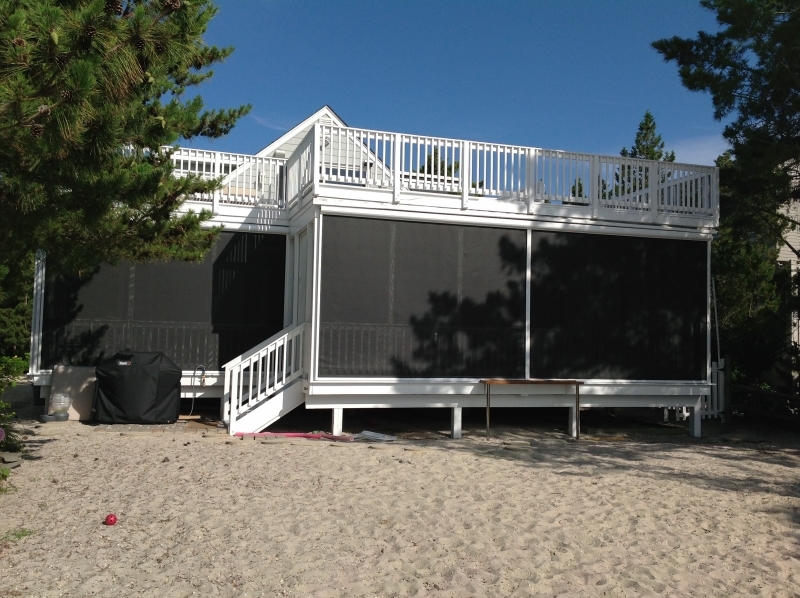 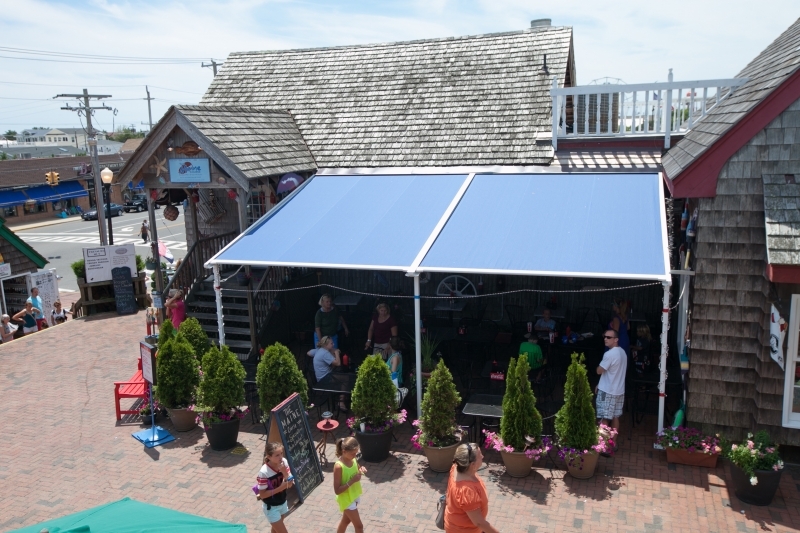 For more information on our retractable awnings, contact Giglio Awning today. 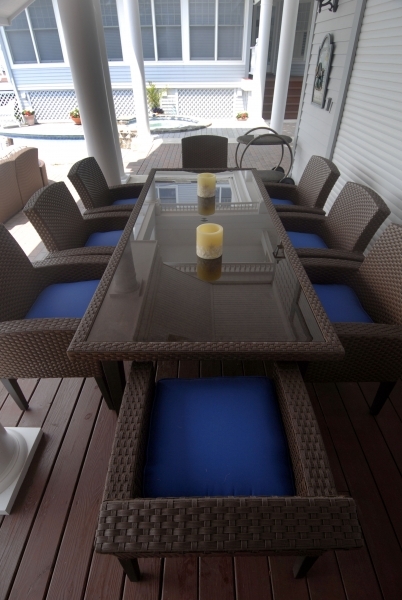 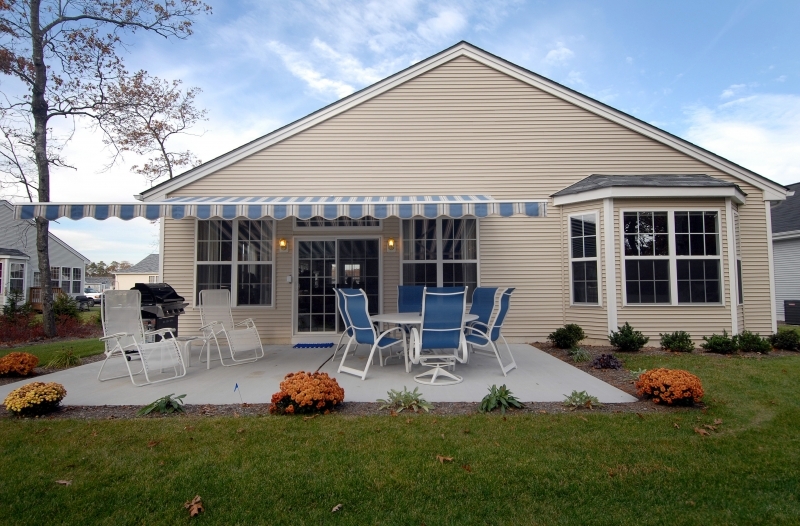 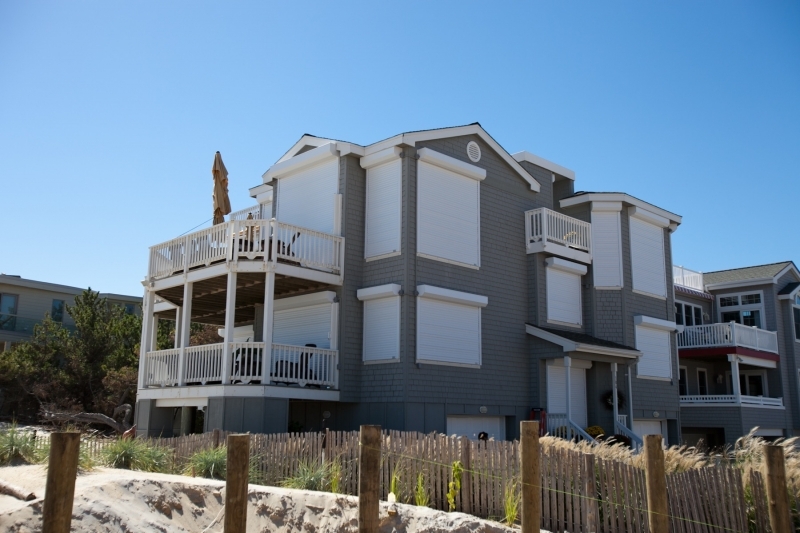 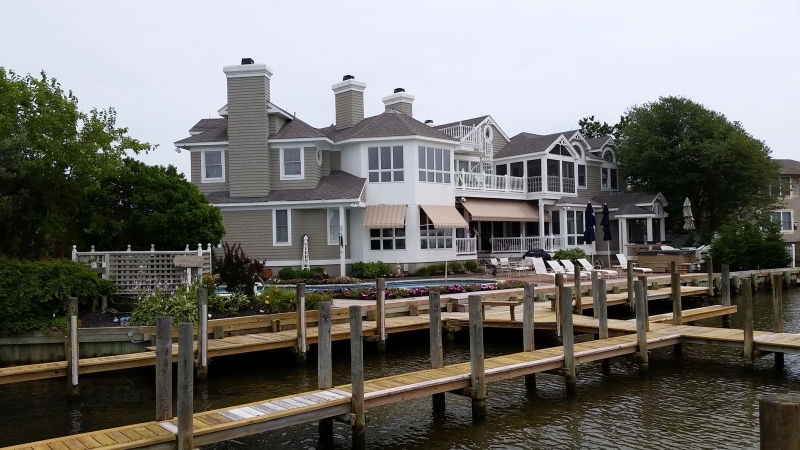 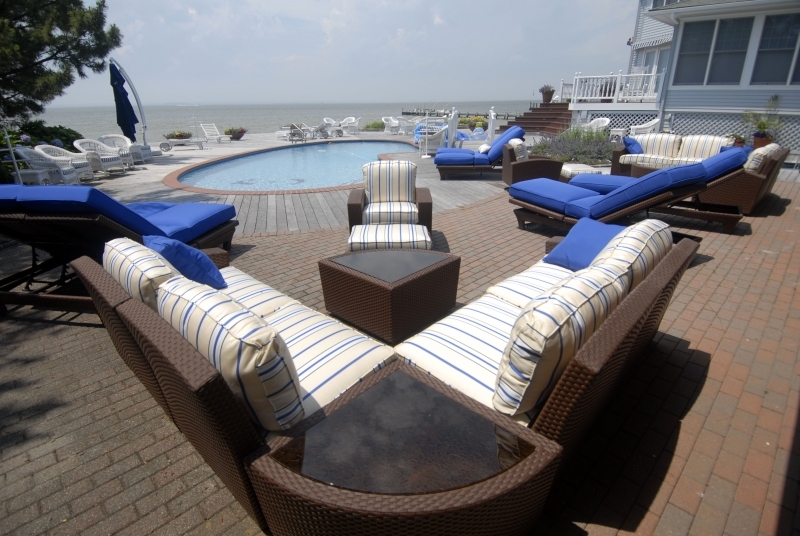 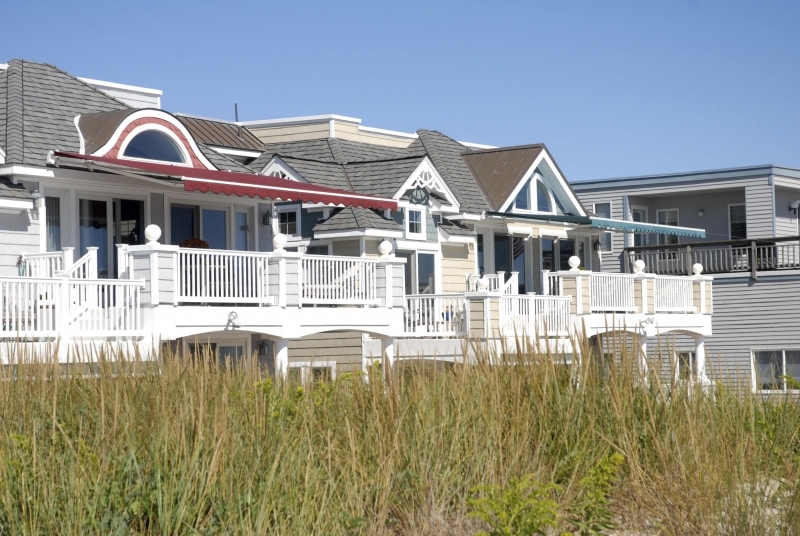 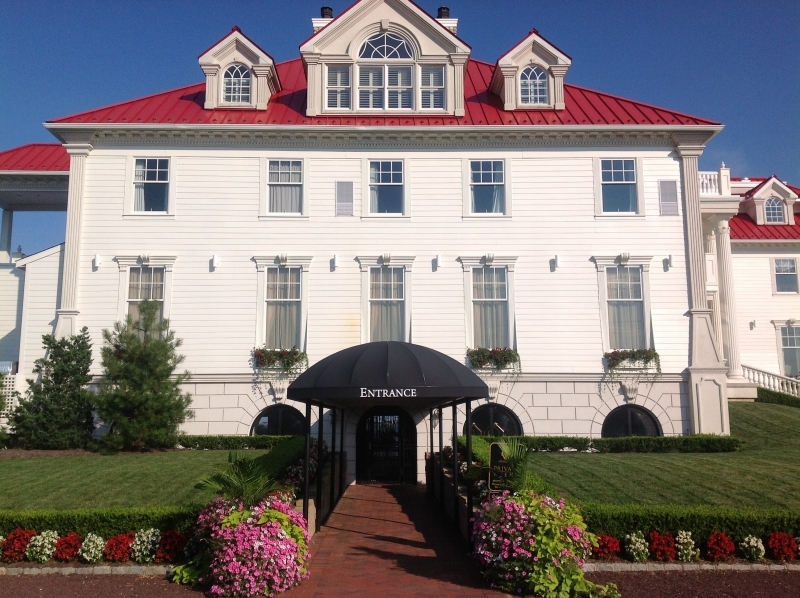 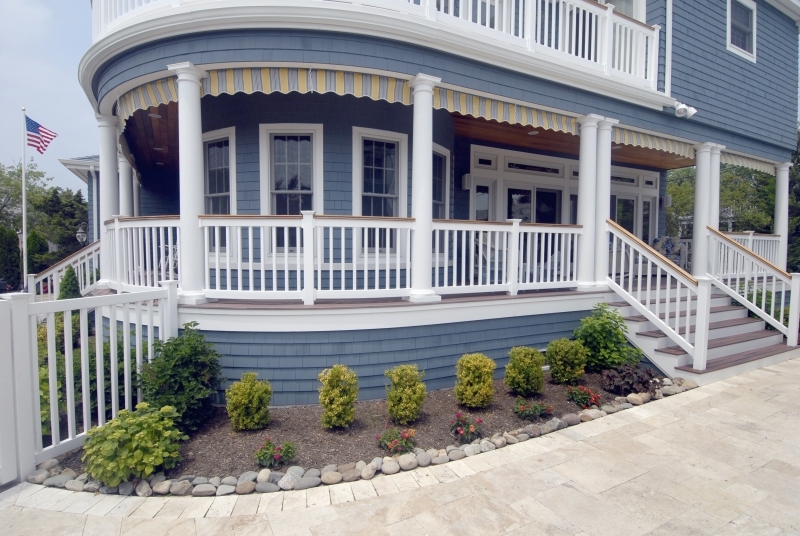 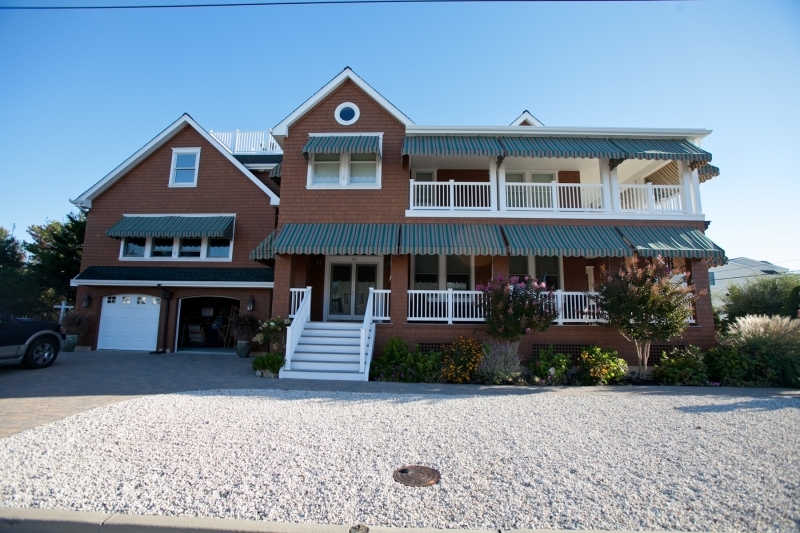 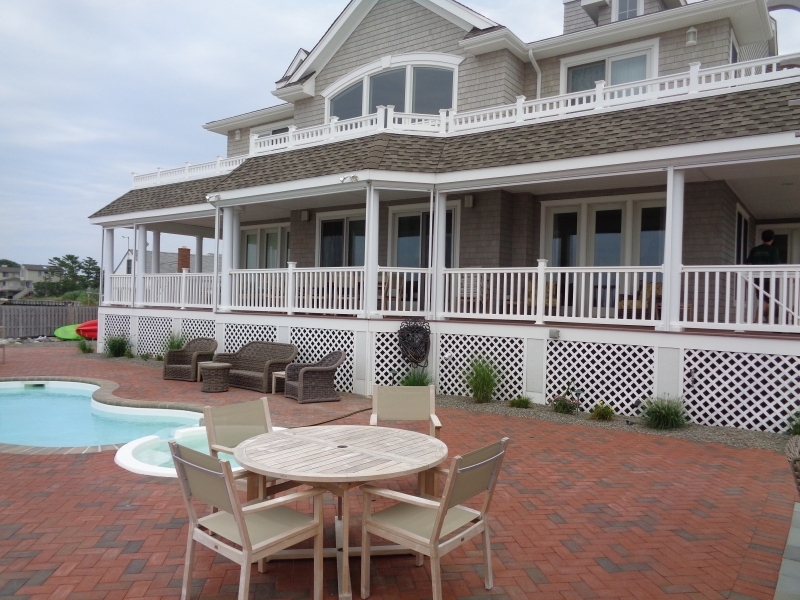 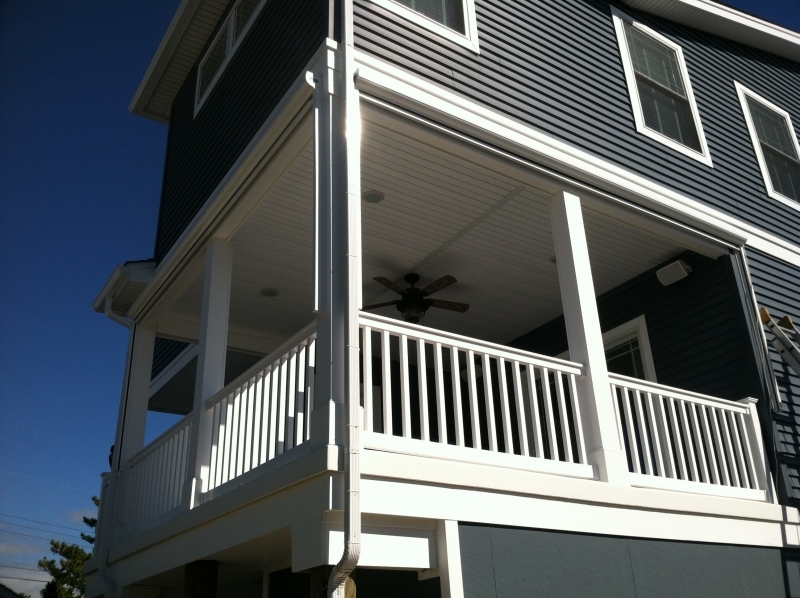 We proudly serve homeowners in Tuckerton, NJ, and neighboring communities. 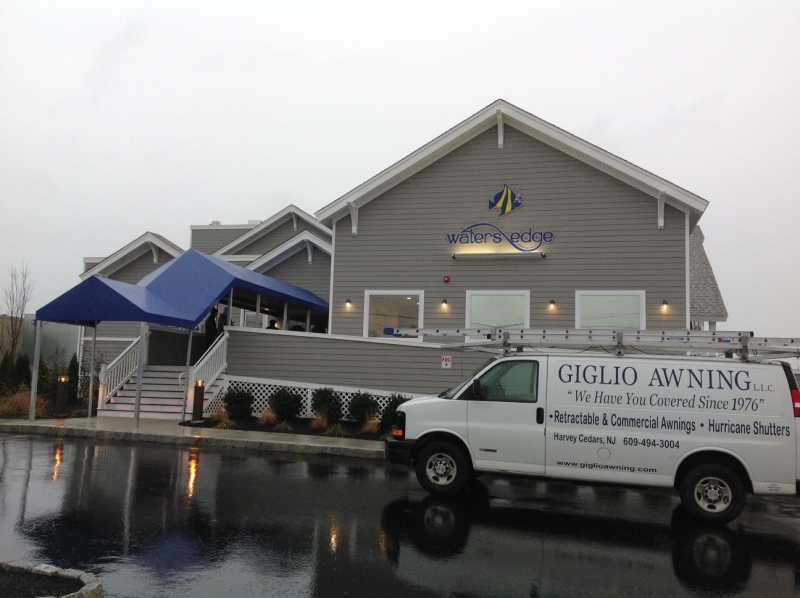 Giglio helps you get it done.